ZeOmega Isn’t Just a Technology Vendor. ZeOmega offers expert professional services to ensure a smooth Jiva implementation and optimal continued performance. 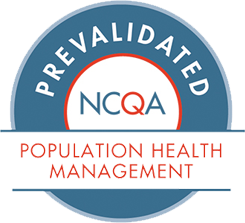 We’re your strategic partner for continuous population health management success. Medicare and Medicaid recently reached the 50-year mark. 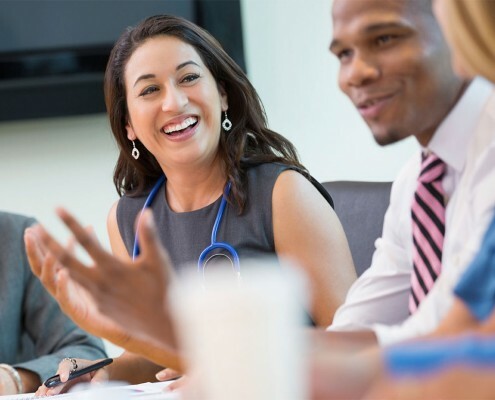 ZeOmega’s Senior Vice President and Chief Medical Officer Christopher Mathews looks at how population health management will help these important programs prosper going forward. Learn how ZeOmega partnered with a leading health plan to reduce deployment times for software configurations. Read more.